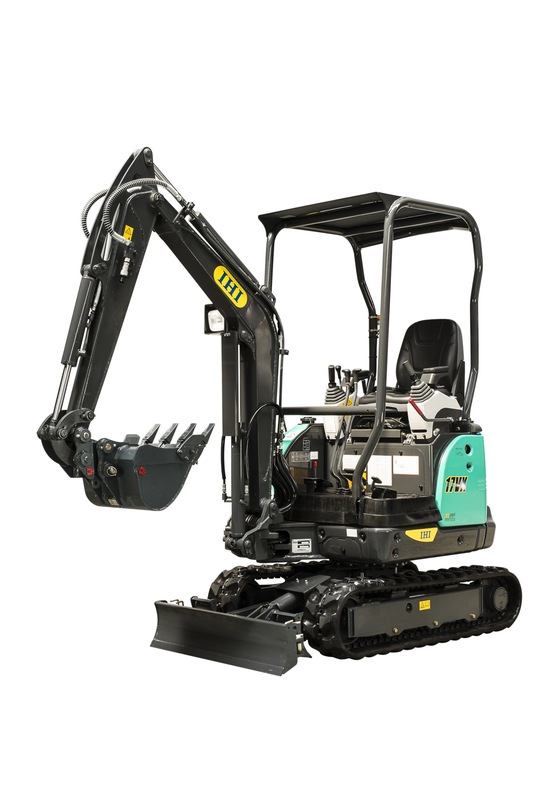 Compact, light, and very powerful these 1.7 tonne diggers work anywhere, particularly in tight spaces. 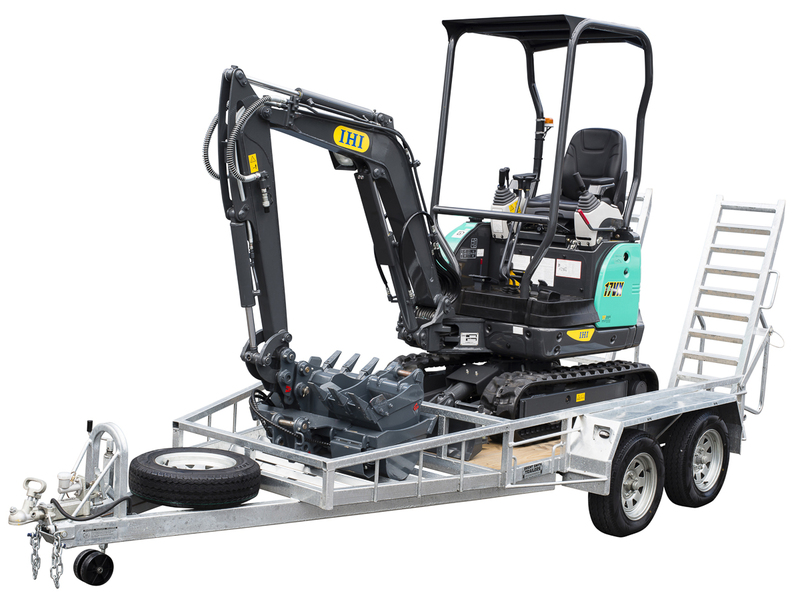 Perfectly suited to trenching, drainage, back fill and building footings. Easy to use and comes with various bucket sizes to suit most jobs. Comes on a trailer for easy and convenient transport (trailer included).